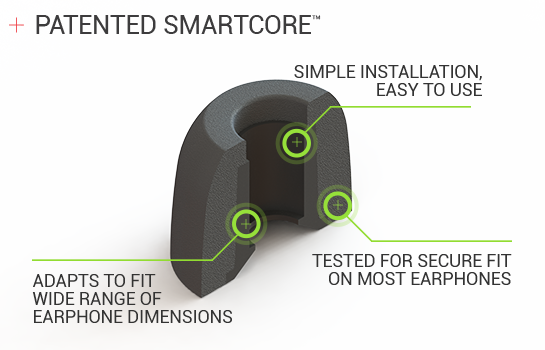 Made with proprietary memory foam materials for the ultimate in-ear headphone upgrade. Audio Pro's WaxGuard™ is an acoustically-transparent filter inside the tip that keeps earwax and debris out of the earphone's soundport. Sport Pro's SweatGuard™ does all the above while preventing sweat and moisture from entering the soundport.